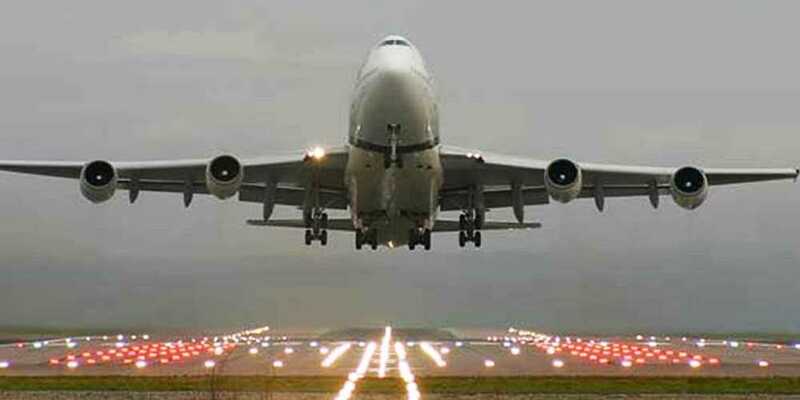 Amid the soaring tensions between the Arch Rivals India and Pakistan that has stoked fears in a full blown conflict, the Civil Aviation Authority (CAA) on Thursday has said that flight operations in the country will be remain suspended till 12:00 am. According to the details provided all the flights from Islamabad, Lahore, Karachi, Peshawar, Quetta, Multan, and Faisalabad have been cancelled. The CAA closed airspace on Wednesday after Pakistan shot down two Indian Air Force planes in its airspace over Azad Kashmir.